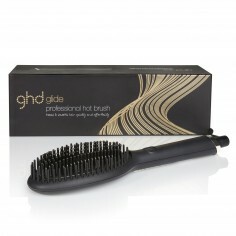 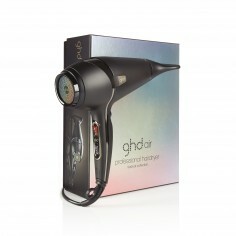 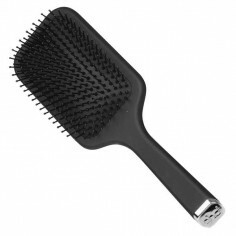 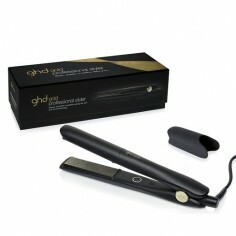 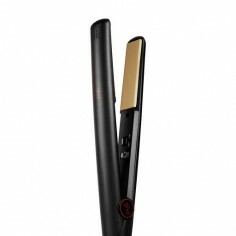 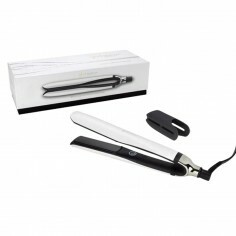 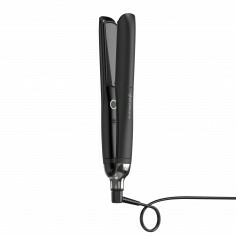 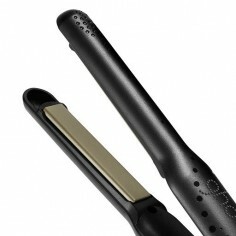 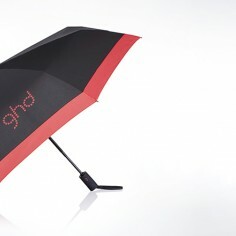 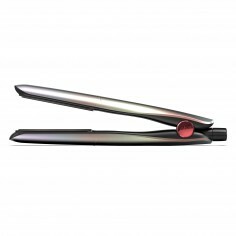 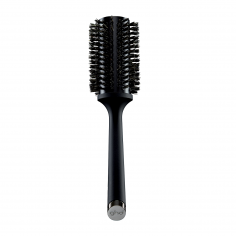 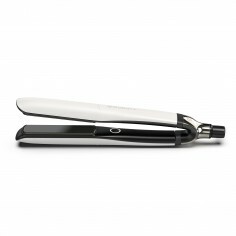 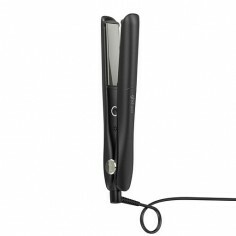 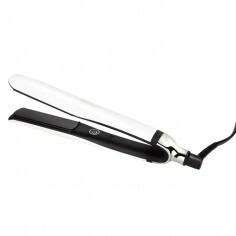 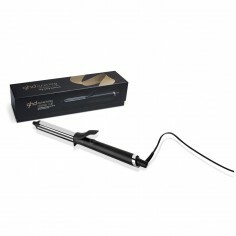 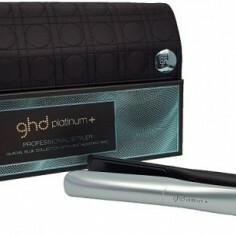 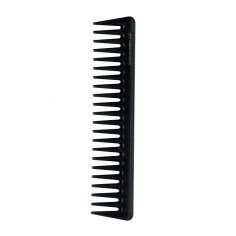 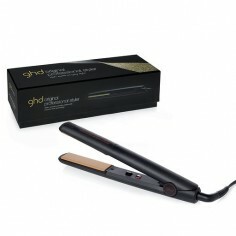 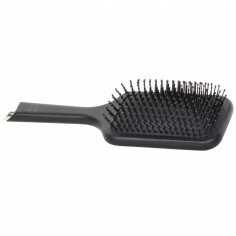 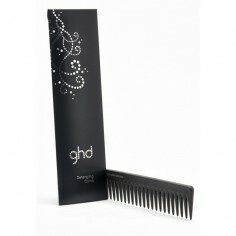 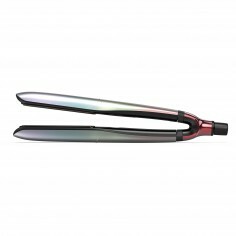 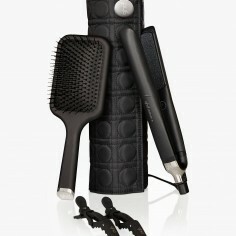 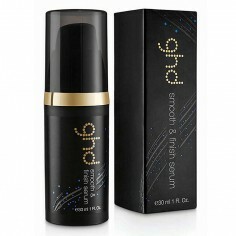 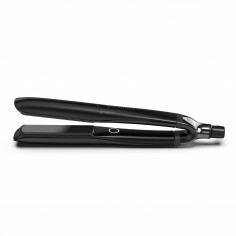 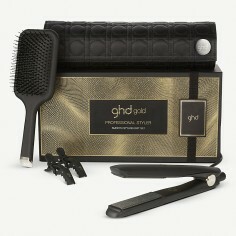 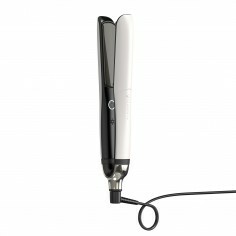 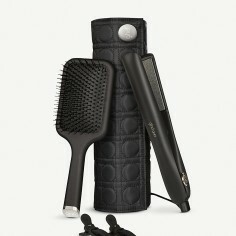 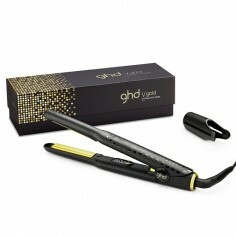 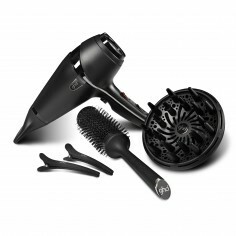 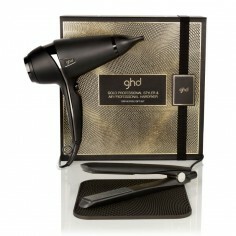 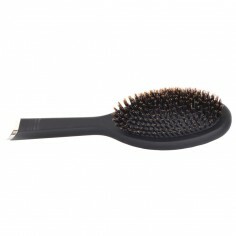 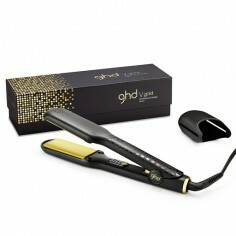 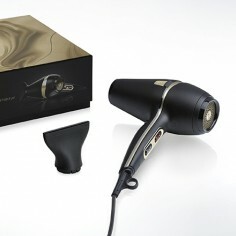 Buy With Confidence from a ghd Approved Online Retailer. 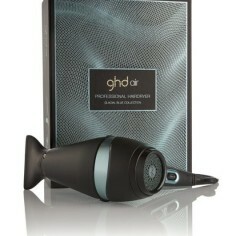 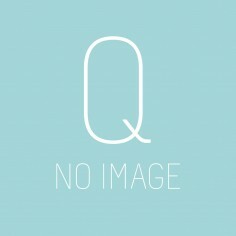 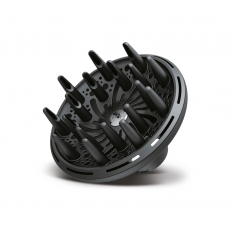 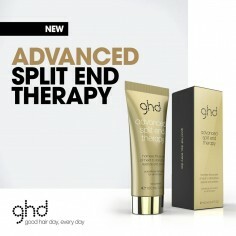 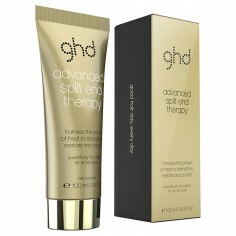 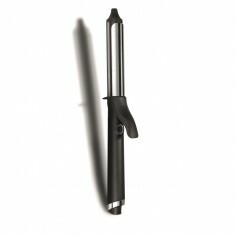 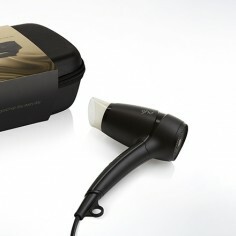 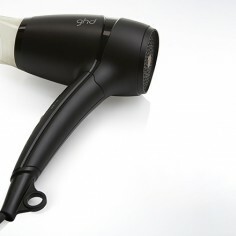 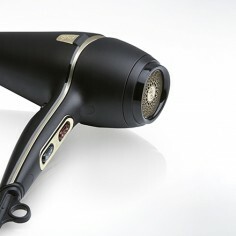 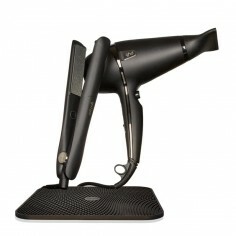 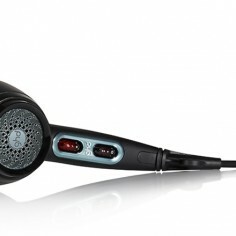 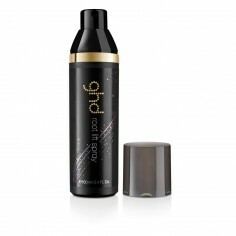 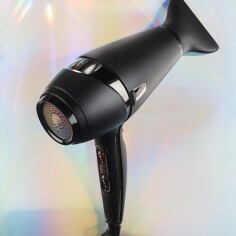 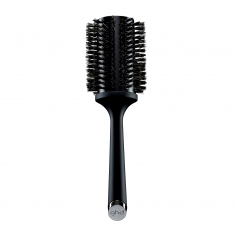 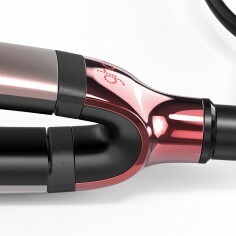 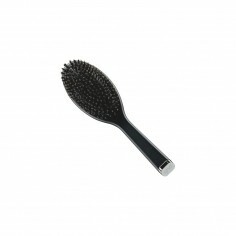 We have been using ghds at Quartz Hair and Beauty since ghd was founded in 2001. 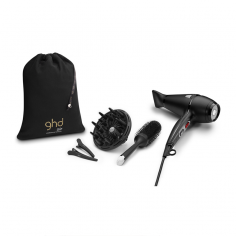 The secret to ghds success is the marriage between cutting edge technology, intuitive functionality, and the ability to create drop dead gorgeous catwalk fashion looks with ease in your own home. 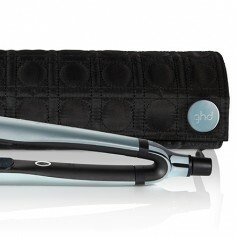 The ghd range has a fabulous range of hair straighteners to suit every pocket, the ghd curve curling tongs and wands and the more recently two industry standard hairdryers the Aura and the Air. 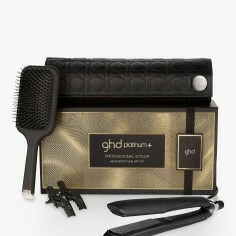 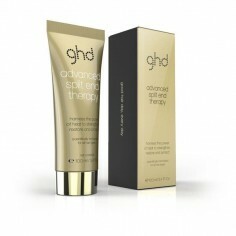 Coupled with ghds boutique range of heat protection and styling products developed especially to compliment you ghd styler or ghd curve wand. 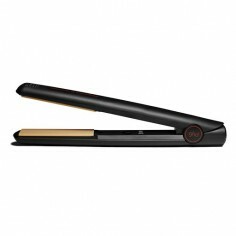 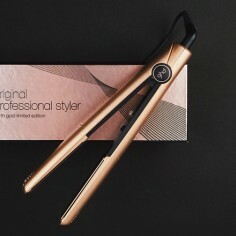 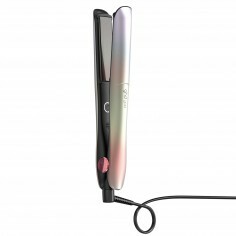 We have a great selection of straighteners including the latest ghd Platinum Pink styler,the ghd IV styler and all the latest ghd limited editions, ghd gold classic styler, ghd gold mini styler, ghd gold max styler, together with all the latest ghd style products and accessories from ghd. ghds are the ultimate styling tool, providing the ultimate versatility for straight, short, fine, curly or long or thick hair, whatever your requirements we have the styling solution for you.